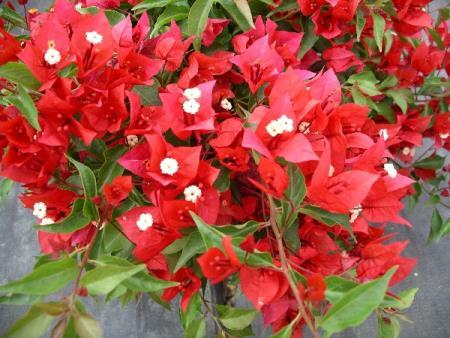 Internet and local sales of: Edibles, Bougainvillea, Fruit Trees, Citrus, Crape Myrtles, Shrubs, Blooming Plants and Trees, Roses, Orchids, Azaleas/Camellias, Ground Covers, Hanging Baskets, and Grasses. Languages Spoken: English, Spanish, some German. Cristy speaks several dialects of Tagalog.